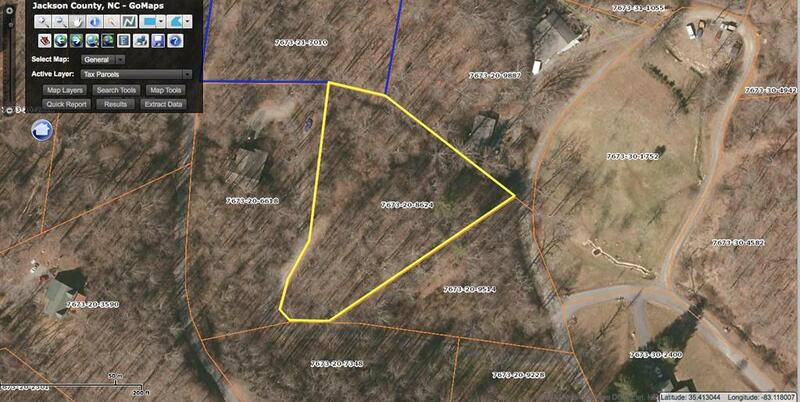 Great residential lot located in the Parkway Forest community. Less than 15 minutes to both downtown Waynesville & Sylva-central location! Paved roads throughout neighborhood. Priced to sell!